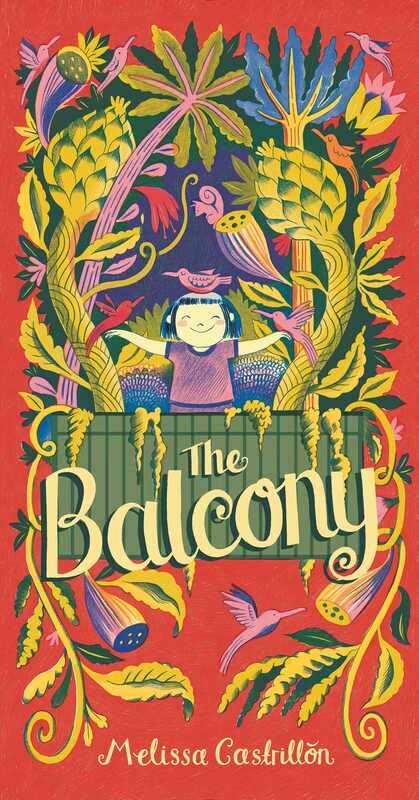 From internationally acclaimed illustrator Melissa Castrillon comes a magical story of how a girl’s garden in her new home changes her life and the lives of people all around her. When a little girl moves from her home to an apartment in the city, she takes her pretty plants with her and one by one they grow and bloom and change both her world and the world all around her as she makes a new friend. When your heart is open, the world is full of possibilities.